Feeling unwell in the after-hours and your regular GP is closed but the condition does not warrant an Emergency Department visit? Emergency alternatives are available which include the use of an after-hours home visiting Doctor Service such as Hello Home Doctor Service. Our Doctors care for you on behalf of your usual GP by providing home visits in the after-hours. We provide care when you cannot wait to see your regular GP the next morning or your condition is not serious enough to present to the Emergency Department. The symptoms of flu can include fever or feeling feverish/chills, cough, sore throat, runny or stuffy nose, muscle or body aches, headaches and fatigue. Colds affect the nose, the throat and upper airways, and common symptoms include coughing, fever, sore throat, sneezing, blocked or runny nose and general congestion. The flu is a viral infection affecting your nose, throat and sometimes your lungs. Typical symptoms of flu include fever, sore throat, tiredness and muscle aches. Ear infections are common, especially in children. Ear infections usually go away on their own within a week or two, but sometimes need treatment with antibiotics. A UTI is caused by bacteria entering the urinary tract, leading to an infection in the bladder, urethra, ureters (urine tubes) or kidneys. If untreated, UTIs can lead to kidney infection, so it’s important to visit your doctor for early management. Gastrointestinal symptoms are common conditions. Most people have experienced upset stomach, indigestion, nausea, vomiting, diarrhoea, constipation etc. Asthma Asthma is a long-term respiratory condition caused by hypersensitivity (over-reacting to things) and inflammation (swelling and redness) of the airways. Symptoms include a cough, wheezing, chest tightness and breathlessness, and can vary in severity from person to person. Migraines are common and usually very painful. Many people who have migraines feel vaguely unwell for a day or two beforehand. Acute Headaches Whilst the term ‘headache’ covers any pain around the head, face or neck area. Headaches are a common cause of pain and discomfort, and most people will have headaches at some time in their lives. 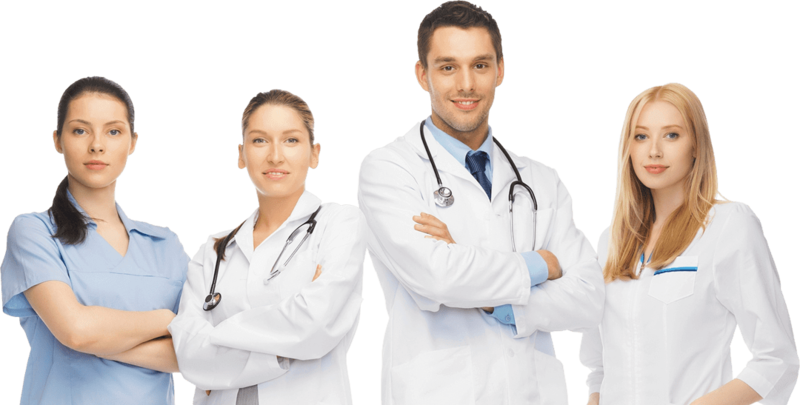 Our Doctors carry a wide range of starter packs of medications to commence treatment immediately such as antibiotics, analgesics, gastrointestinal, antihistamines and other medications. A copy of the patient report is provided to your regular GP in a timely manner and we encourage all patients to make an appointment for a follow up consultation if your condition does not improve. Unwell in the after-hours and your condition is not an emergency, after-hours home Doctor services such as Hello Home Doctor Service can be contacted on 134100 as an alternative option other than making a trip to the Hospital Emergency Department. Need a Doctor? Is it after hours?